Ground vehicles have always been limited to motion in two dimensions, forward and backward, left and right, but researchers at the University of Tokyo say they’ve been able to develop a ground vehicle that can scale the third dimension, height. Not to be mistaken, the ground vehicle doesn’t fly (by definition), but is able to scale stairs, cliffs, and even vertical walls. 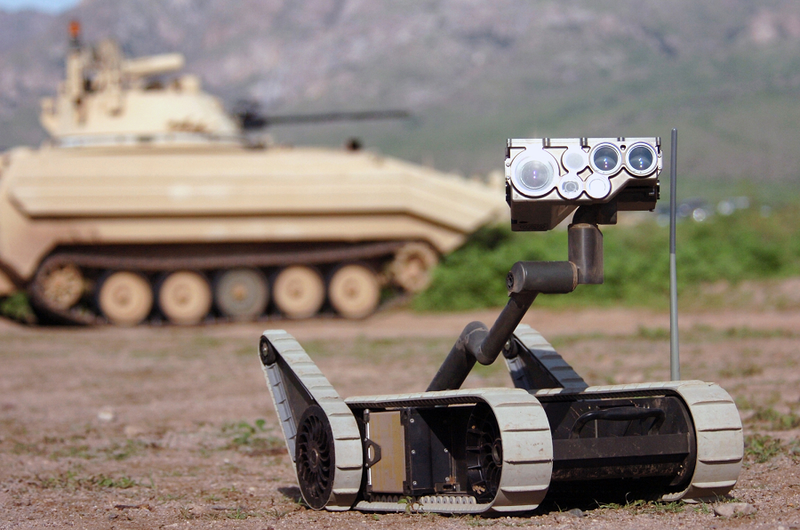 The ground vehicle in question is an unmanned ground vehicle (UGV), that works in unison with an unmanned aerial vehicle (UAV). The UGV and the UAV are connected to each other by a winch and tether that allows the UAV to anchor the tether to a sturdy structure at the top of the obstacle, which allows the UGV to climb up the obstacle using the winch and tether system. The UAV anchors the tether by using a grappling hook to attach itself to the anchor, and a winding technique, where the tether is wrapped around a pole-like structure. This hybrid method of anchoring increases the probability of successful anchoring. 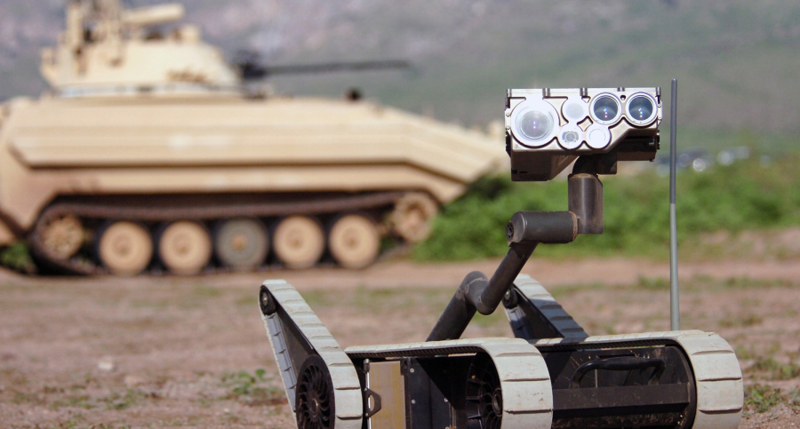 The UGV and the UAV work together not just physically, but also mentally. The UAV works as a flying sensor for the UGV. The two robots communicate wirelessly, sharing mapping data of the vicinity. This data then allows the UAV and the UVG to navigate through the terrain, marking the optimal structures to tether the UVG to and the best paths the UVG should take. The UAV is fitted with a Nvidia Jetson TX2 Chipset, a flight controller, and several sensors including a camera, inertial measurement unit (IMU), and a laser sensor. The technology equipped on the UAV and the UVG allow for the robots to be autonomous. The UAV charts out a path free of obstacles to the anchor point and creates a voxel map of the area. This data gets sent to the UGV which then generates an elevation map that allows it to plan a path based off a traversability analysis that the UGV runs. Several experiments were held, in which the UGV was supposed to complete an obstacle course with the aid of the UAV. The UGV was to get past an obstacle placed in its way and then climb a vertical incline. After enough testing, the UGV and the UAV were both successful at completing the obstacle course completely autonomously. Future work on the UAV/UGV machine involves enhancing the AI’s tethering and anchoring ability, as well as generally improving the machine’s intelligence. The academic article is published on Arxiv.